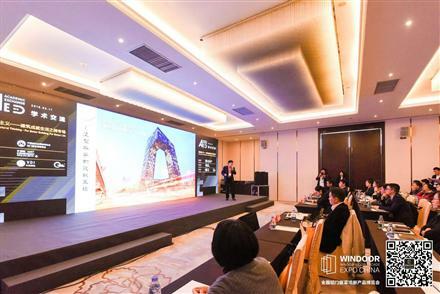 Serving as the best technology exchange platform for design unites and technicians in China, Academic Seminar has already gathered over 700 architects, curtain wall designers, engineers, and building facade designers to share their ideas about the latest industry technologies. Pre-registration online enables free admission. The fast growth of populations and cities has created a large number of buildings in peculiar shape, unique structure. When the architectural skills encounter design aesthetics, what kind of collision effect will be shown? How to break the technical limitations, showing a fabulous building? This is a game of design aesthetics and architectural skills. 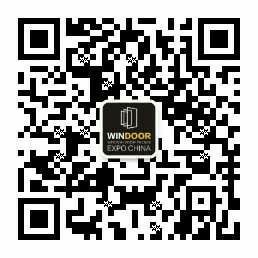 Mr. Liu Jun President of ViewDynamic, Inc.
Mr. Li Chunchao Sales Manager, Luoyang North Glass Technology Co., Ltd.
Mr. Jerry Ma Senior Technical Manager of Dow (Shanghai) Holding Co., Ltd.
Mr. Wang Yanhong Vice President, Senior Partner, Nanjing Forest Engineering Consulting Co.,Ltd.